Not only is Chicago racking up world-class accolades, but you just won&apos;t find a friendlier, more livable city. 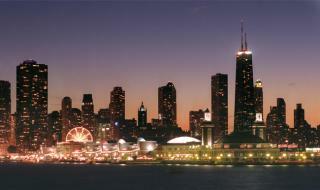 It&apos;s this truly unique mix of global attractions and local charm that make Chicago second to none. Start planning your trip today!